It is recommended that when you or your family member is diagnosed with mesothelioma that you be evaluated at an academic, multi-disciplinary, mesothelioma center. In order to get familiar with mesothelioma centers across the country, we will feature one center a month. “The Laura and Isaac Perlmutter Cancer Center has a stated mission to discover the origins of cancer and use that knowledge to eradicate the personal and societal burden of the disease.” In order to fulfill their mission, they have identified and targeted five primary research areas: cancer targets and novel therapeutics, community and environment, integrative health, molecular oncology. History: The Laura and Isaac Perlmutter Cancer Center at NYU Langone Medical Center was founded in 1975. It is an NCI designated cancer center. 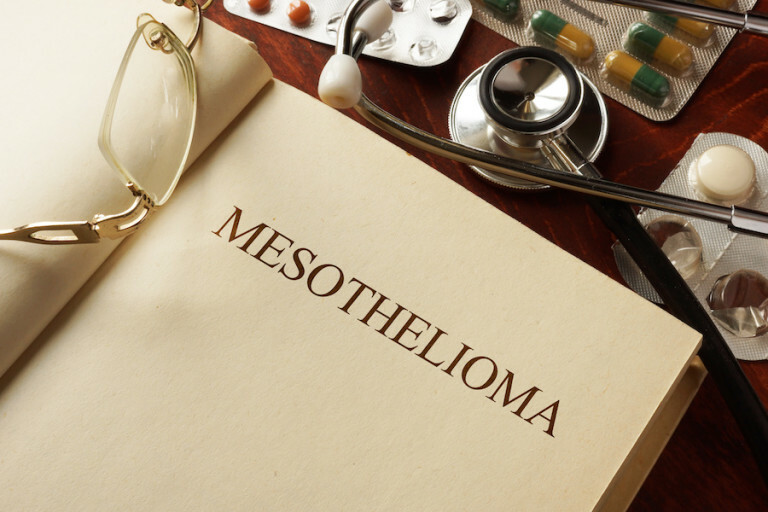 The mesothelioma specialty service has been available since the late 1990’s. Team– The team consists of pulmonologists, oncologists, surgeons, radiation oncologists. NYU has distinguished leaders in all parts of the mesothelioma team. Led by Dr. Harvey Pass, in the surgical division along with Dr. Jessica S Donington, the pulmonary medicine section includes Dr. Daniel H. Sterman M.D. and Dr. Jamie Bessich M.D. And Dr. Gaetane C Michaud. Medical oncology team members include Abraham Chachoua M.D., Doctor Leena Gandhi MD, PhD, and Dr. Jean K Lee, Dr. Anna Kurzuna- Solinas, and Dr. Elena Katz. Affiliations: NYU Langone is also affiliated with Woodhull Medical Center in Brooklyn, Bellevue Hospital and Gouverneur Health in Manhattan, NYU Winthrop Hospital on Long Island, and the VA NY Harbor Healthcare System. Stats: NYU Langone Medical Center has 1069 beds. It is one of the larger mesothelioma centers. Research: For the team at New York University, research is a vital part of their program. Throughout the years there has been cutting edge research from NYU. Currently they have featured a multi-center trial with immunological drugs along with an active collaboration with scientists in Australia. The American Australian meso consortium is investigating pathological findings in mesothelioma. Specimen collection is also continuing for the virtual mesothelioma data bank. The New York Thoracic Surgery Laboratory is housed at Bellevue Hospital. “Bench to bedside” discoveries are then developed into targeted therapies. Support Services: A full range of support services are available at NYU. The Rusk rehabilitation facility is one of the highest rated in the country. Psychological support, integrative therapies are all at the hospital and available for mesothelioma patients and their families.